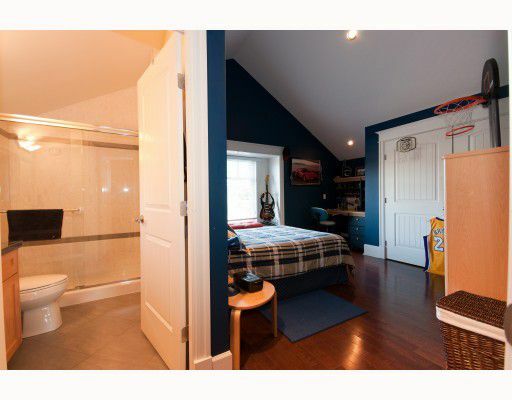 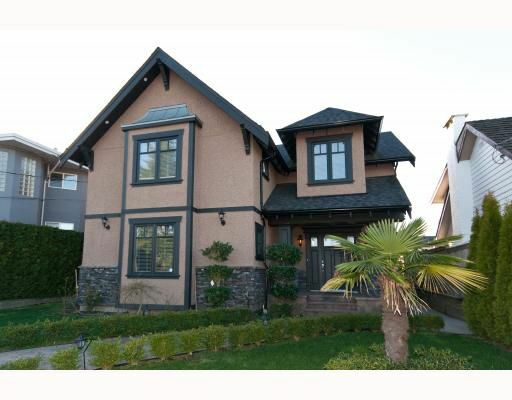 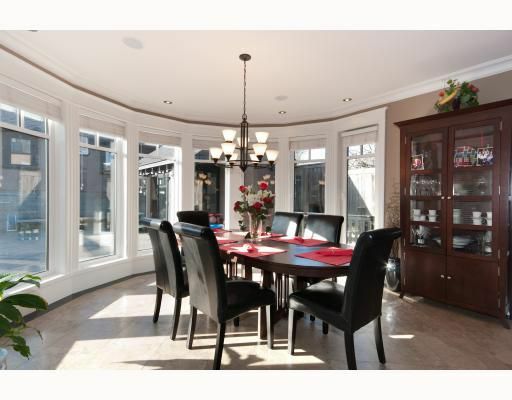 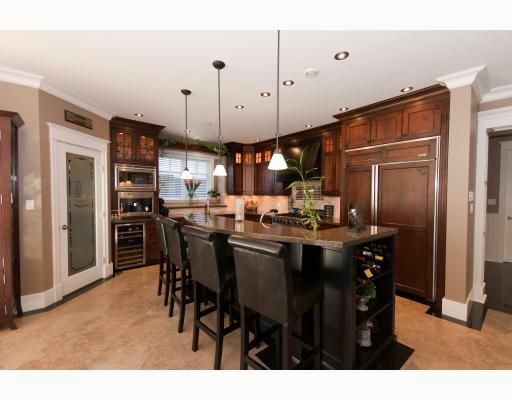 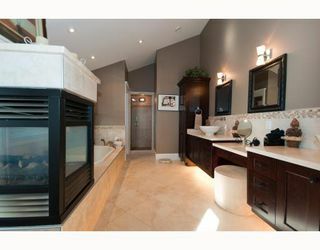 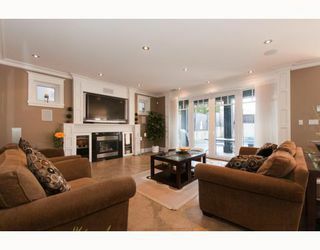 This 5 year old custom built house is one of the best in North Burnaby. 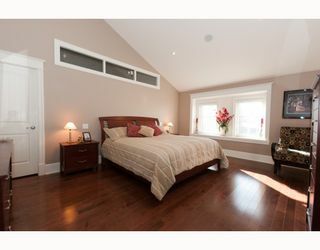 Centrally located to all amenities including public and private schools,shopping and public transit.Some of the many features are: Euroline windows,granite, hardwoodand tile flooring, 10 zone hot water radiant heat with HRV system,3 fireplaces including one located in the master en suite,quality mill work though out,built in Vacuum, security system, gas connection for BBQ, 7 bathrooms, and 2-5-10 home warranty make up this 4000 sq.ft.house. Finally,the back yard pool,pool house,oversize double garage, and the electric gate are complimented by the professionally landscape front and rear yards. 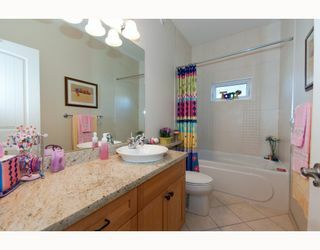 CHECK THE VIDEO, SEEING IS BELIEVING!!! !